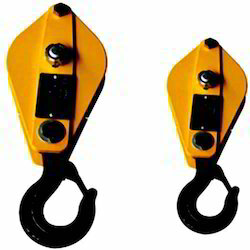 We make available a pioneer and extensive range of Industrial Lifting Equipments that is widely demanded in several commercial and industrial applications. We produce our range from high grade raw material which is procured from established vendors. Available in various model, these products display high tensile strength, high load bearing capacity and corrosion resistance. 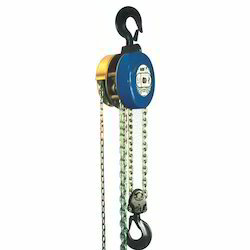 We offer a wide assortment of Chain Pulley Block to our clients. These products are checked on ISI parameters which avoid any kind of mishap. 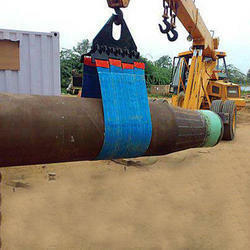 We are Leading manufacturer and supplier of Lifting Beam in Chennai, South India , India. 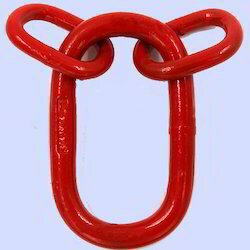 We provide a wide assortment of Master Link that is manufactured by using qualitative raw material and is procured from quality driven industries. 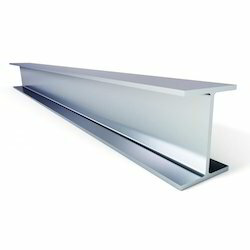 We provide a range of Industrial Beams for serving to a large number of purposes. 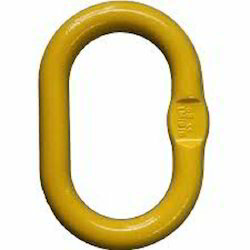 We have years of experience in offering Lifting Clamp. Our organization is engaged in offering a Metal Beams which are available in various colors, designs and sizes. 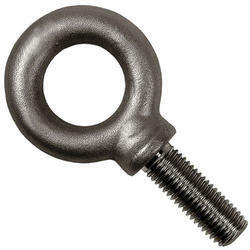 Swivel Eye Bolt ranging from M8 - M72, any size, are provided by us. It will rotate 360 degree. 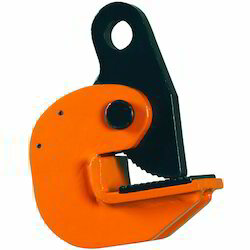 We provide a range of Pulley Block Triple With Hook for serving to a large number of purposes. 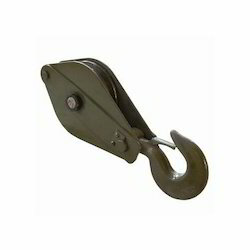 We have years of experience in offering Pulley Block Double With Hook. Based on our vast experience, we have been able to comprehend the minutest needs of our clients. It is because of the dedication and sincere efforts of our professionals that we have tasted success. We have shown tremendous growth as manufacturers and suppliers of Eye Bolts. Our aim does not remain confined to an expansion of our business but also includes delivering supplies with maximum customer satisfaction to clients, be it a quality of product or service. One of our main objectives is to offer high-quality products and to achieve this goal all our products undergo vigorous tests. Our Lowering Belts For Pipeline, have found wide acclaim across the globe for their effectiveness and robust construction.